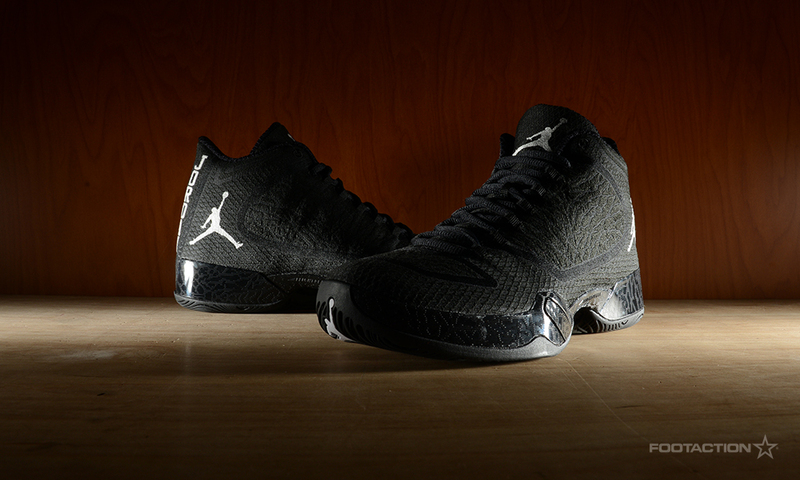 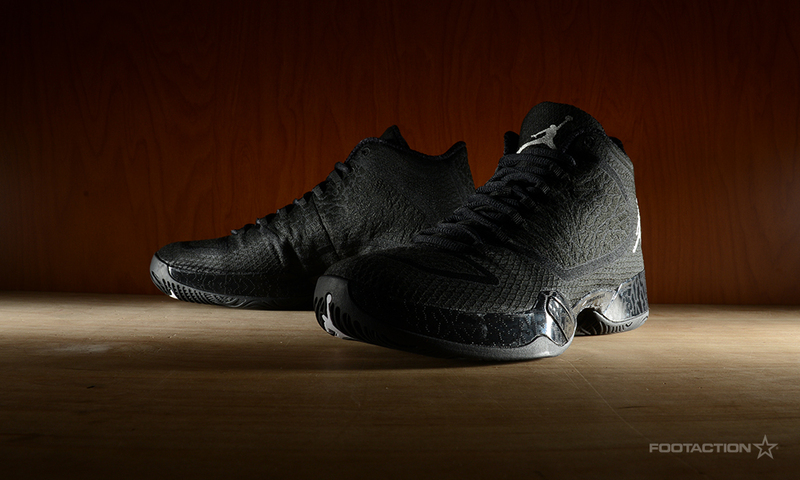 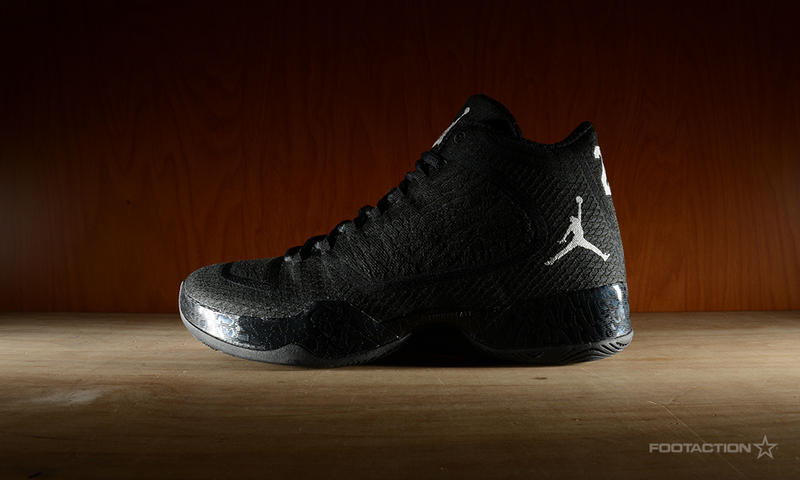 Dubbed the lightest Jordan to date, every element of the Air Jordan XX9 was well-considered when designed. 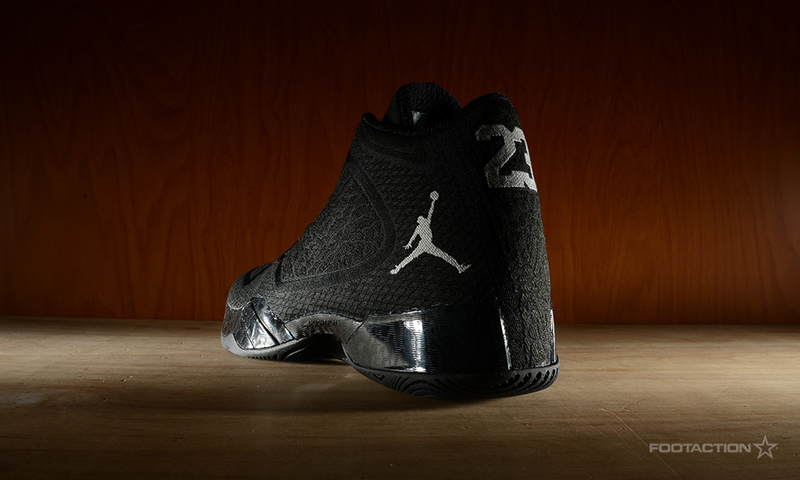 As the 29th signature release from the brand, the line has come along way from when Michael Jordan first took the court in 1985 wearing the original Air Jordan 1. 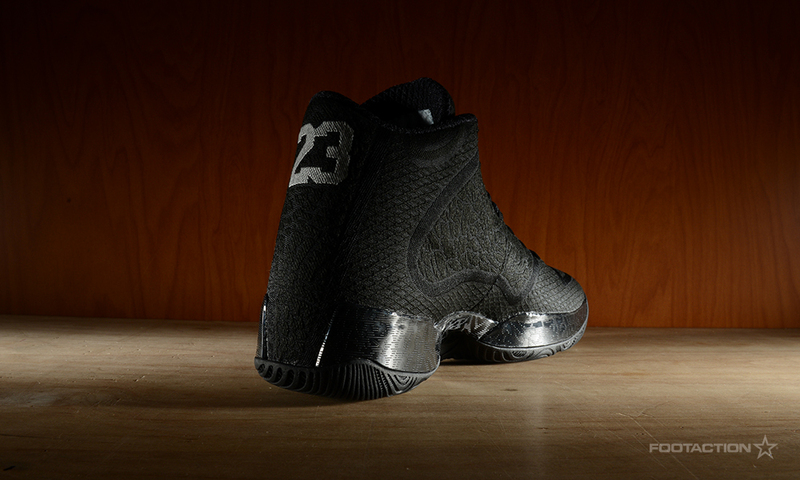 The XX9 features a reengineered FlightPlate and a one-piece woven upper that moves naturally and comfortably with your foot. 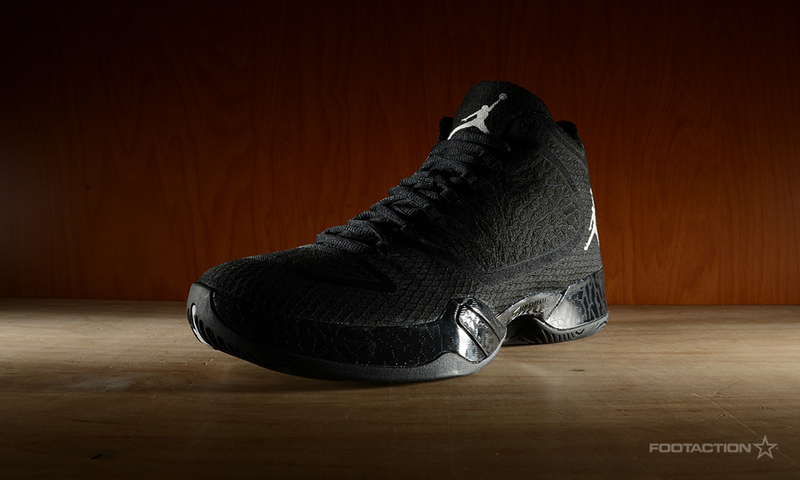 The FlightPlate maximizes each movement’s energy return and allows for explosiveness from anywhere on the court. 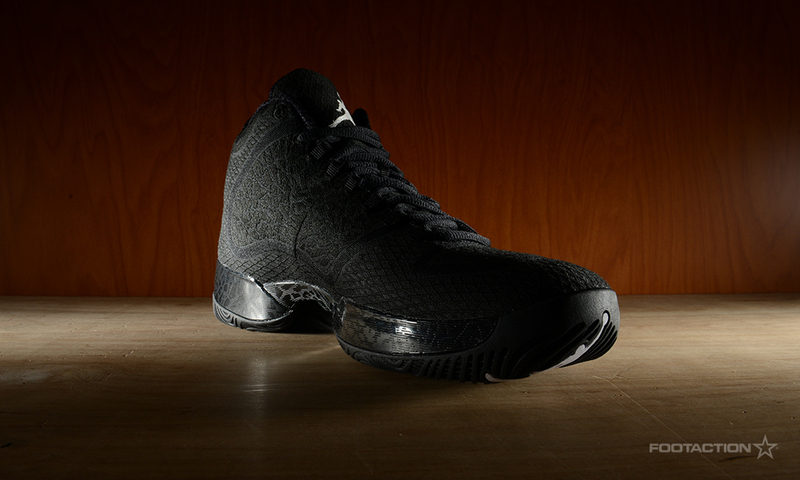 The breathable textile upper is woven into a single piece reflecting an attention to detail of its Italian craftsmanship.